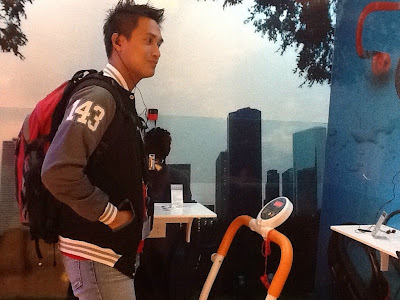 The Philips Pop-up Experience, a mobile headphones booth, was seen at various malls in Metro Manila last June to July 2012, attracting music and sound lovers alike to try out and experience Philips headphones in different lifestyle environments. According to Franco Flameno, Business Development Manager for Lifestyle Entertainment, Philips Consumer Lifestyle Philippines, “Philips aimed to bring an exciting listening experience to their consumers and allow them to find the right pair of headphones that suits their needs.” The Pop-up booth was divided into different sections representing different lifestyles, from fitness enthusiasts and movie fanatics to gamers and fashionistas. The Philips Pop-up Experience saw a good turnout of people in the different locations, as people eagerly jumped at the chance to participate in some contests and win instant prizes. 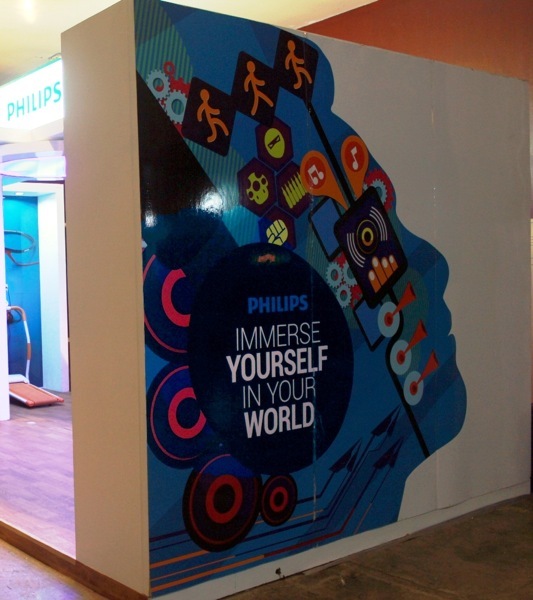 Likewise, lucky fans of the Philips Pop-up Experience’s Facebook fan page, Sound Lovers, also had the chance to win prizes by following a series of clues and guessing upcoming locations of the booth. With the successful run of the Philips Pop-up Experience, Philips was able to cater to the varying headphone needs of discerning sound lovers from different walks of life—making sure that they get the right headphones for their lifestyle.